Out of toilet paper but looking for something a little more, ‘special’ than Charmin from your local supermarket? 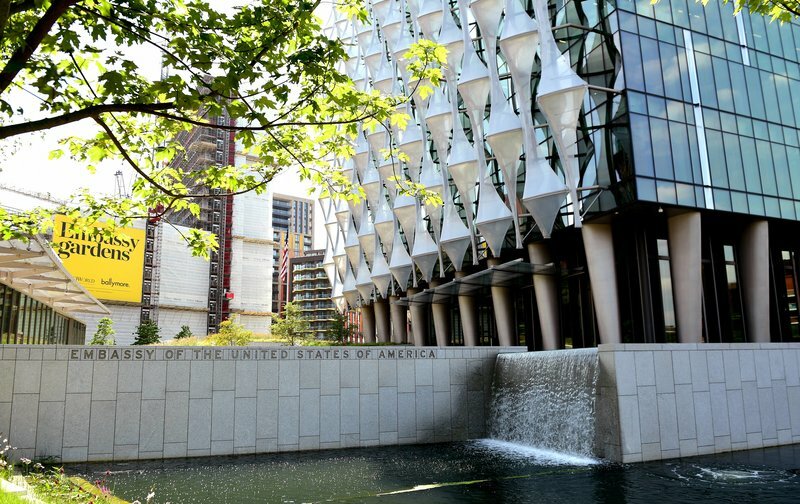 Look no further than the U.S. Embassy’s auction in London. The items range from 1,200 rolls of toilet paper, starting at £100 ($131) and 756 rolls of paper towel for £100 ($131), to a camera and bag listed as scrap for £1 ($1.30) and a used Volvo, with the starting price of £1,800 ($2,366). But London isn’t the only city selling off a flurry of odd items. U.S. Embassies in nearly a dozen cities are preparing for upcoming auctions, and there are two currently underway in Albania and Macedonia.